Renowned athlete and Olympic Medalist Terence Parkin is once again taking on an incredible test of stamina and strength in an effort to raise money for the Deaf Children's Learn to Swim and Water Safety Programme. 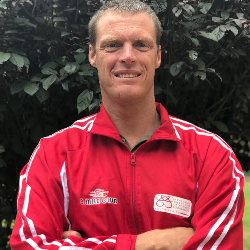 Parkin himself was born deaf and overcame his personal challenges to become the most celebrated Deaflympic athlete in the world and a silver medal winner in the 2000 Summer Olympics. 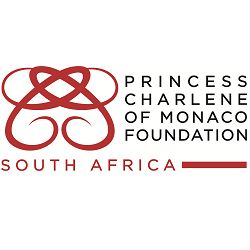 Terence is an Ambassador for the Princess Charlene of Monaco Foundation who has recently qualified as the only deaf CPR Coach in South Africa. These funds being raised will assist him to visit Deaf Schools to not only teach children how to administer CPR but also to teach the adult educators how to administer CPR. This is over and above the swimming lessons that he will be giving throughout the year. He is looking for sponsorship to help raise funds for his cause. The primary objective of The Princess Charlene of Monaco Foundation is to save lives by having a global impact on drowning statistics.